BMW Motorrad has announced the debut of its unique riding experience – BMW Motorrad Safari – in India. Conceptualized exclusively for BMW motorcycle owners, BMW Motorrad Safari will offer the ultimate riding adventure on two wheels. The riding experience will be organized in four varied formats to maximise participant’s sense of exploration and adventure – Deccan Safari, Mountain Safari, Desert Safari and International Safari – each exploring different destinations every year. The series will kick-start with the BMW Motorrad Deccan Safari from Bengaluru to Kabani from 23-25 March 2018. Motorcycling is a unique way to explore one’s passion for travelling, discovering new terrains and enjoying a sense of freedom. Owning a BMW Motorrad bike opens up a world of experiences for our customers. Through a unique riding engagement like BMW Motorrad Safari, we will introduce them to new adventures and help them discover what they can do with their Motorrad bikes. Riding is even better when you have company on the road. BMW Motorrad Safari will create outstanding moments, stories and journeys for everyone who is a part of it. 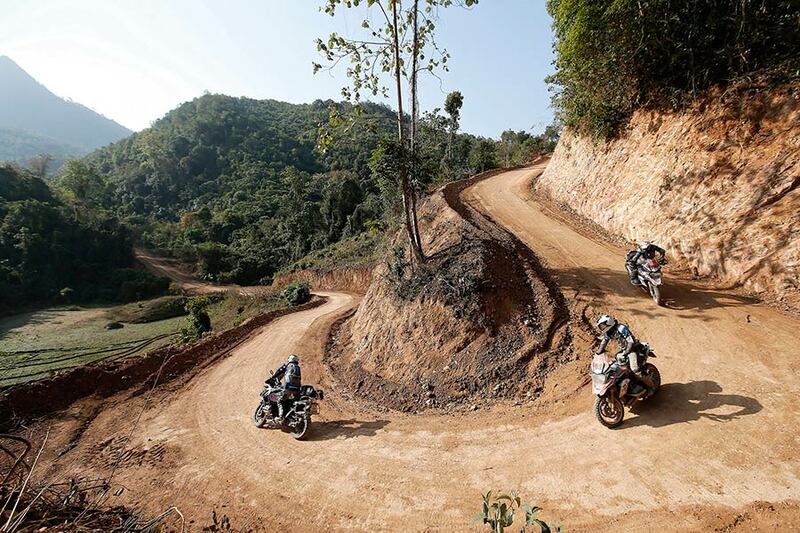 BMW Motorrad Safari is a touring style event, which runs for 5 to 7 days, starting and ending at the same location. It is a completely guided tour on pre-decided picturesque routes where riders enjoy a mix of accommodation, entertainment and food along the way. 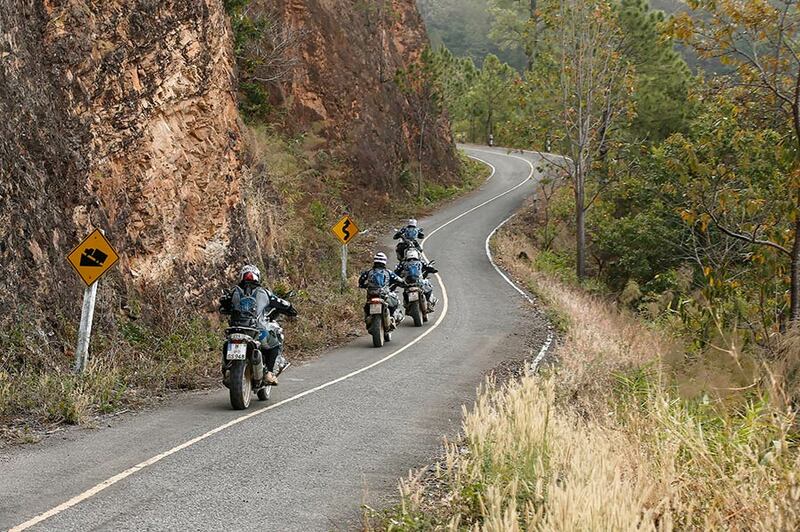 Route maps are shared in advance and BMW Motorrad experts guide participants throughout the ride. To ensure a relaxed ride, participants are allowed to go at their own pace and soak in the sights along the route. Socialising is a big part of BMW Safari life. It is an opportunity to meet like-minded people and create life-long memories. Registration for the first BMW Motorrad Deccan Safari in India can be made by visiting BMW Motorrad website. The rides are open only for BMW Motorcycle owners. Participants are required to hold a valid driver’s license (at the time of the event). The bike has to be in good technical condition. The organizers are entitled to exclude vehicles that are not fit for the ride. All riders must be equipped with suitable rider gear.